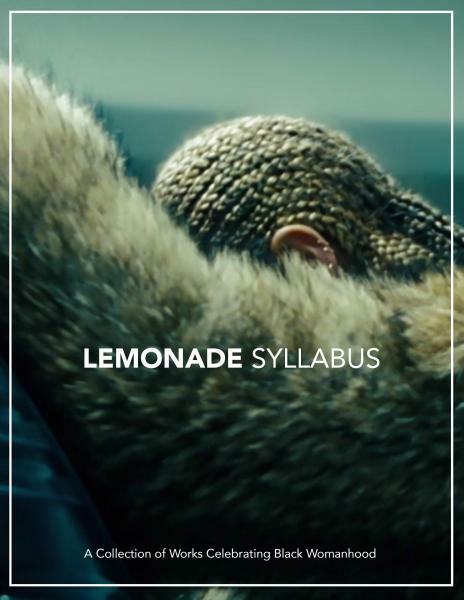 Over 200 resources were compiled by Black women ranging from classics to self-care under the hashtag #lemonadesyllabus. We've made the books easy to find here. If the title you're looking for isn't on our list, we were either unable to locate it or it is out of print. In those cases you may consider trying your local library. Please buy these books locally or check them out at one of our city or county libraries. Keep our community strong.